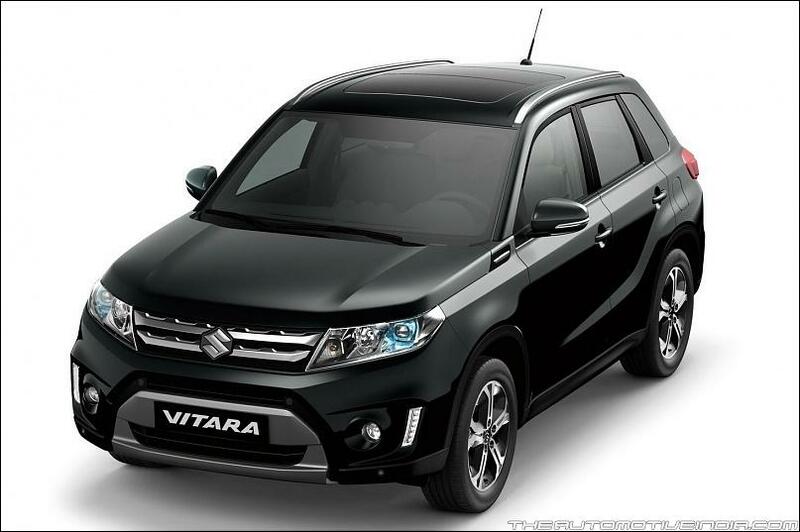 The all new Maruti Vitara could hit Indian roads during late 2016 or early 2017. Maruti’s premium Nexa Showrooms currently features only S-Cross as of now. Vitara could be exclusively made available at Nexa showrooms in India there by increasing the size of premium car portfolio. Just like Maruti S-Cross, the new Vitara would be powered by 1.6L Diesel engine. 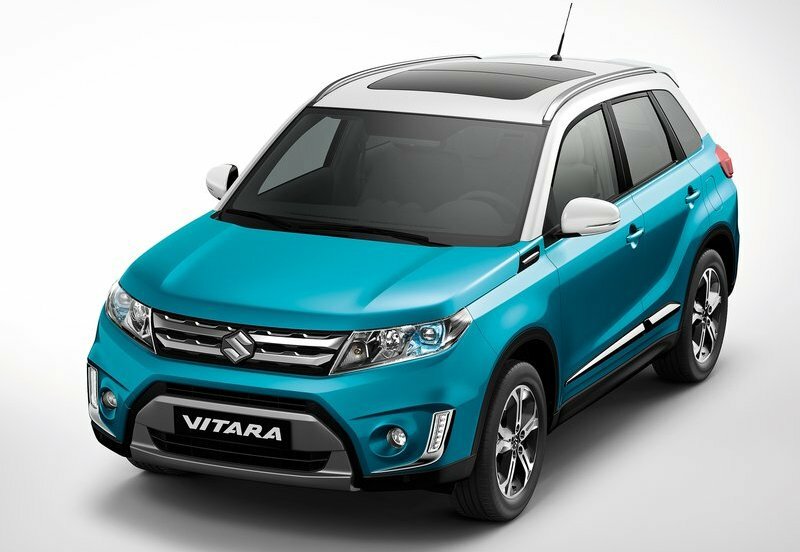 The upcoming Vitara from Maruti Suzuki is based on the iV-4 concept and is expected to be made available in 5 seater option that could accommodate 7 passengers at once. The previous generation Maruti Vitara bombed in the market, primarily because of its very high pricing. This time, Maruti Suzuki might locally assemble the new Vitara to reach much wider audience.